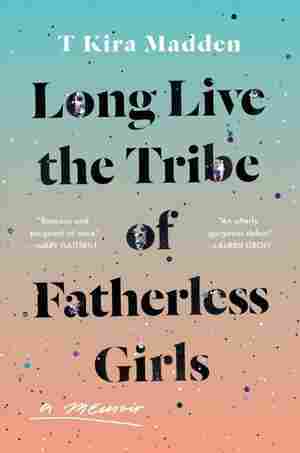 Long Live the Tribe of Fatherless Girls NPR coverage of Long Live the Tribe of Fatherless Girls by T. Kira Madden. News, author interviews, critics' picks and more. An acclaimed literary essayist presents this raw and redemptive debut memoir about coming of age and reckoning with desire as a queer, biracial teenager in Boca Raton, Florida, where she, the only child of parents continually battling drug and alcohol addictions, found loving friendships with fatherless girls. March 6, 2019  In exposing the bad and ugly of girlhood alongside the good, T Kira Madden has succeeded in creating a mirror of larger concerns, even as her own story is achingly specific and personal.